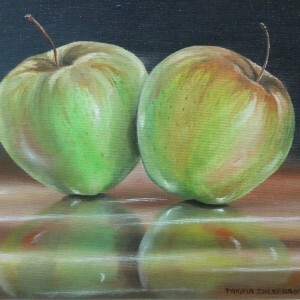 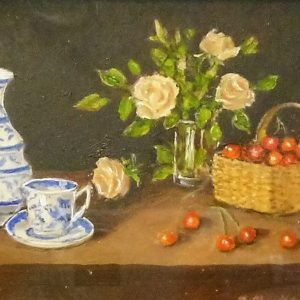 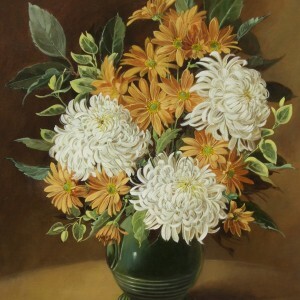 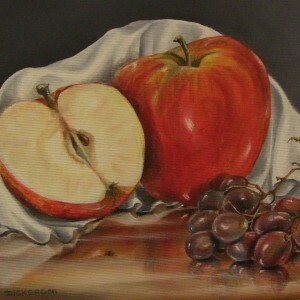 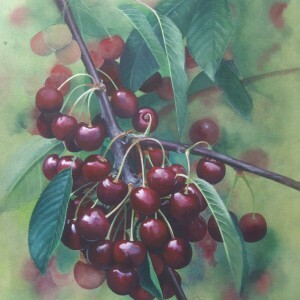 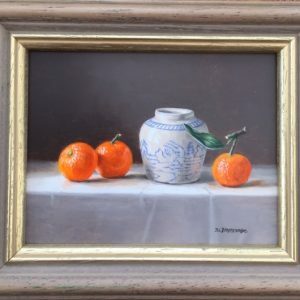 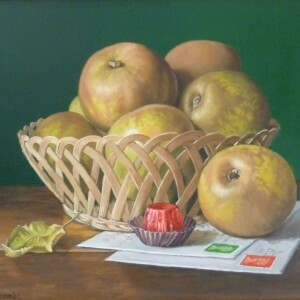 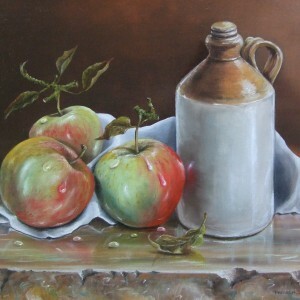 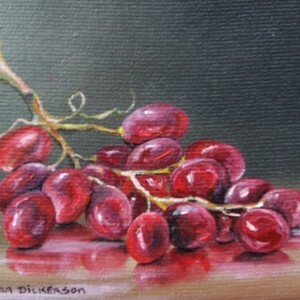 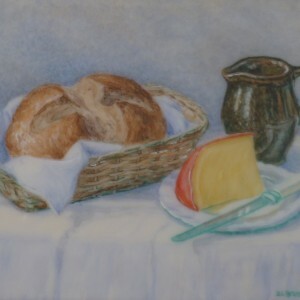 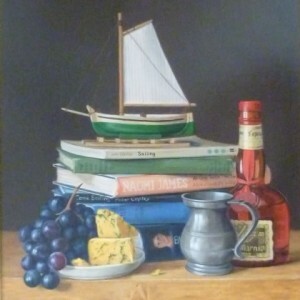 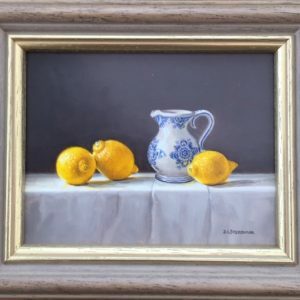 Work tagged with "Still Life"
This painting is presently out of the gallery and can be viewed on request without obligation if still available? 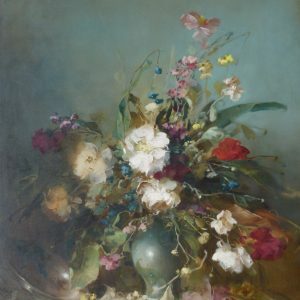 by prior arrangement with the artist. 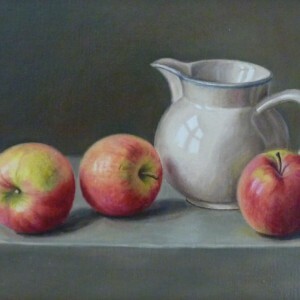 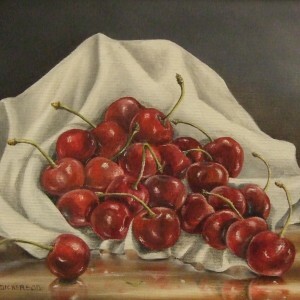 This painting is presently out of the gallery awaiting a new frame.